Create new software for BFSI segment and enhance existing products and services to the benefit of customers. Expand current market reach and enter new markets, globally expand our network and create new connections. Deliver better support and services to enhance customer experience. Give our clients the best possible experience. Help partners to successfully flourish their business, along with the strategy to leverage value to our customers. Postiefs Technologies Pvt. Ltd. is a leading provider in cloud technology IT infrastructure and consulting services, for companies across Asia, Africa, Europe, America, and Middle East. As a DC-DC hosting partner of Sesame, Postiefs provides state-of-the-art hosting services in international standards Data-center. CtrlS Datacenters Ltd is a cloud infrastructure management company with Asia’s largest Tier 4 Datacenter with datacenters spread across India and UAE. CtrlS is a DC-DC hosting partner of Sesame providing premium hosting services for enterprise solutions that operate in SaaS architecture. 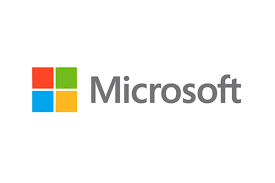 To ensure Sesame has the right technical capabilities, qualified resources and strategy required to enhance its technical prowess, Sesame has Silver Competency Certified Partnership with Microsoft Corporation. An IT consultant services organization, Vanaps Consulting Pvt. Ltd provides Sales consulting services to Sesame and distributing Sesame’s products to financial institutions, helping them leverage the benefits offered by Sesame’s products. Dinesh Information Technology Systems (DITS) is cutting edge information Technology Company established in 1999 providing world class development and services on software, Business Processing, Training and IT-enabled services. 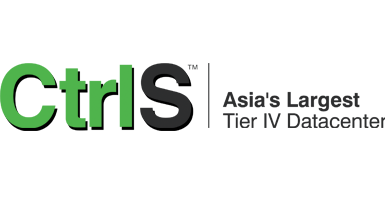 Sales partnership with DITS has ensured a win-win for both parties’s product and service enhancement capabilities. C-Edge is a joint venture between Tata Consultancy Services Ltd. (TCS) and State Bank of India (SBI) to provide transformational capability to the Indian financial services and emerging markets by addressing major technology needs of this industry. Opp Telly Gully, Andheri East, Mumbai 400 069.